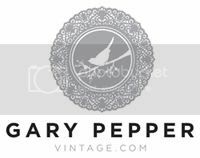 Gary Pepper Vintage: G O L D E N . G A T E . G I R L .
G O L D E N . G A T E . G I R L .
After leaving the hustle and bustle of New York City Luke and I flew over to LA where we spent the next 10 days. I'd heard endless praise about San Francisco so we decided to hire a car and do a little road trip up there. Emily from Little Black Book and Jessica from Tuula came along as well and it was refreshing to not only see the ocean again but also spend time with girls who reminded me of my life at home. We were welcomed with cute pastel houses as far as the eye could see, twisted caterpillar roads, picture perfect streets and beautiful vintage stores on Haight Street. San Francisco was everything I had heard it to be and more. And don't even get me started on the vintage there. Amazing pieces that made my baggage allowance for the store exceed well over 50kg. I just wish we had longer than two days there but it was probably a blessing in disguise as I wouldn't have stopped buying! After watching the sunrise over the Golden Gate Bridge one morning Luke and I decided to take some proper photos of what I wore on day 3 of NYFW. I really love these colours together and the warm morning sun and clear blue skies made this outfit really pop. It's always so lovely this early in the morning, especially when you're looking at the something as beautiful as the Golden Gate Bridge. The perfect way to spend some much needed downtime before my 12 hour flight home. Wonderful color blocking †hing going on over here. You know how to work those colors, girl! So beautiful. And Haight Street is a wondrous treasure trove. Glad you had so much fun in SF, such a lovely city. You are gorgeous and have ana amzing sense of style! You are so great with colours. You look fantastic. I love this outfit. Beautiful background and the colors of your outfit fit in so well with it. You look stunning as always! Great look, love the colors!! pretty woman! pretty outfit and pics! I love how you wear bold colours, and well colour-blocked too! you look lovely Nicole, no one pulls off colour blocking like you! the bold, bright colors are so eye catching. Such gorgeous pops of green! So refreshing to see with the drab weather we had today. wooow I love that colour blocking, just breath taking, and wow! Love all the bright colors... esp the green jacket and shoes! you are absolutely flawless ! Lovely saturation in the photos. Makes my eyes pulse (in a good way)! If I ever had to nominate someone for 'best colour blocking', hands down, I would pick you. I love this colour combo so much! SanFran looks amazing, though i've always had this strange fear of the Golden Gate Bridge, it just freaks me out for some reason! You're so good at colour-blocking - I'm jealous! You are always so bold with the definite colours, and you pull them off so easily!! ^^ So jelly. Lovely colors! You're meant to wear colors, because they look so great on you!! colour blocking is never boring! You always seem to look even more gorgeous when you mix colors all at once. These photos look breathtaking and the view of the ocean and golden gate bridge are perfect. 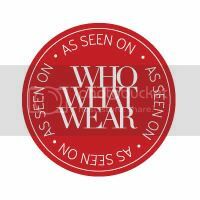 I would love it if you checked out my blog, I have interesting fashion posts you might enjoy. Love this outfit. San Fran is a really beautiful place. Its relaxed vibe reminded me very much of Australia. Gorgeous. You make me miss being in America so much! Love your outfit, colour blocking to perfection! Very cute styling, as usual. I love your sense of fashion. This is gorgeous, Nic! Love the photos too! You're amazing in coming up with yummy color combos! Love the color block a lot!!!! Beutiful. Las fotos muy bonitas. Haces unas mezclas de colores muy atrevidos pero como resultado, te quedan genial!!! i just love your look! seriously, i hate color blocking. somehow, i actually love this. Aww boo! So disappointed you were in SF because it would have been such a pleasure to cross paths. You have to come back! So much food and sights you didn't see! looks a little crazy but love it! This is one of the most amazing combos of color that I've ever seen. You look amazing, the scenery is amazing, love it all. you always look so wonderful in all those colors, love it! I love your beautiful pictures!!!! outfit is amazing but omg where is your nail polish from!? This outfit is watermelony perfection. I LOVE the colour-blocking you've been doing. Also, SF is the loveliest West Coast city! The Gary Pepper girl is a Japanese popstar. Famous in her own right, admired by all. She is fun, quirky, confident, passionate, exuberant, with an eclectic sense of style. A chameleon at heart, she changes her spots as many times as she can and makes friends wherever she goes. Life motto? The glass is half full. 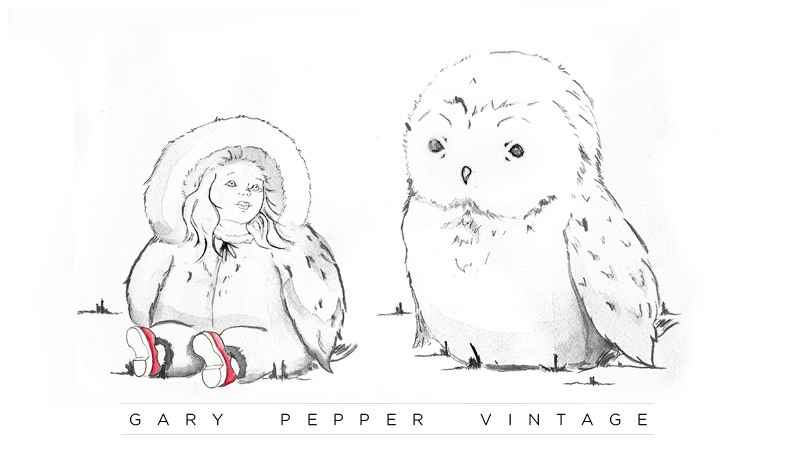 The Gary Pepper girl is really one of a kind. ALL CONTENT COPYRIGHT OF NICOLE WARNE 2012. ALL RIGHTS RESERVED. ILLUSTRATIONS BY CHRISSY LAU AND LUKE SHADBOLT.